Doncaster Cables is the largest British owned general wiring manufacturer in the UK. We have been manufacturing cables since 1984 and throughout this time we have continued to develop in to an internationally recognised brand throughout the cable industry. Our company has experienced and dedicated staff, committed to developing and improving customer service. In addition to these points, we also have trained specialist technical staff who provide back up and valuable help to answer many customer questions. As well as our third-party approvals from BASEC, LPCB, CSA and UL we are also a member of the Approved Cables Initiative (ACI). As a UK cable manufacturer, we see ourselves as an integral part of the ACI's mission; which is to be an "industry wide working group with supply chain representatives’ bodies that has been established to address the issue of unsafe, non-approved and counterfeit cable entering the UK market place". 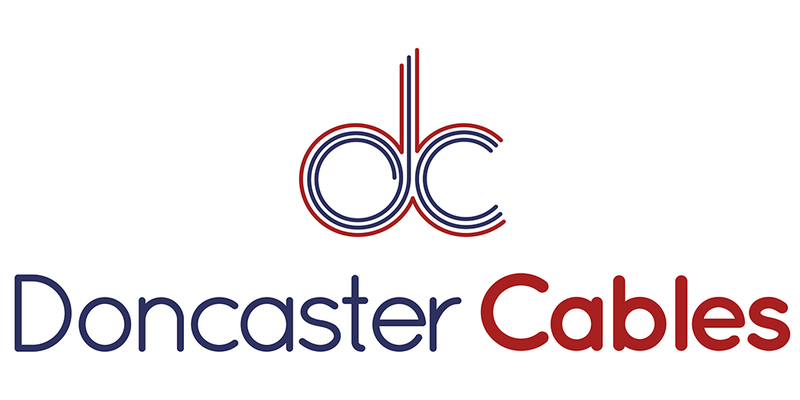 This is why we are proud to be the manufacturer of 'Doncaster Cables' - 'The Great British Cable'.